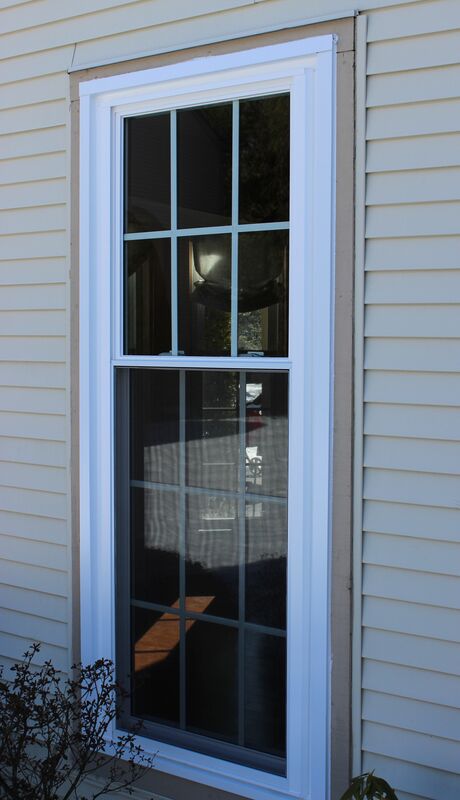 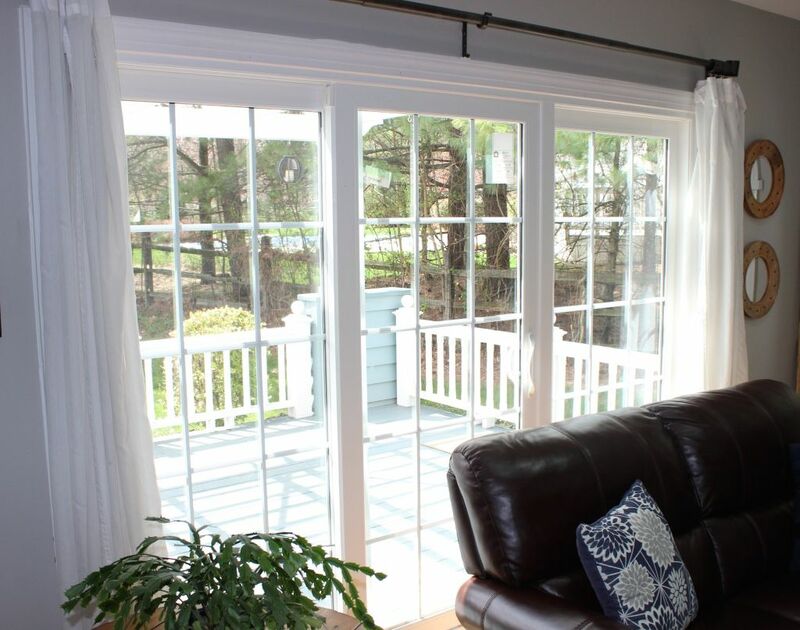 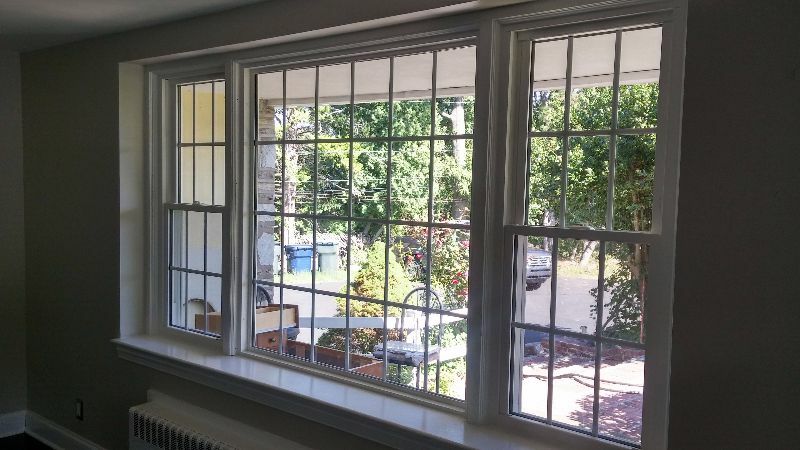 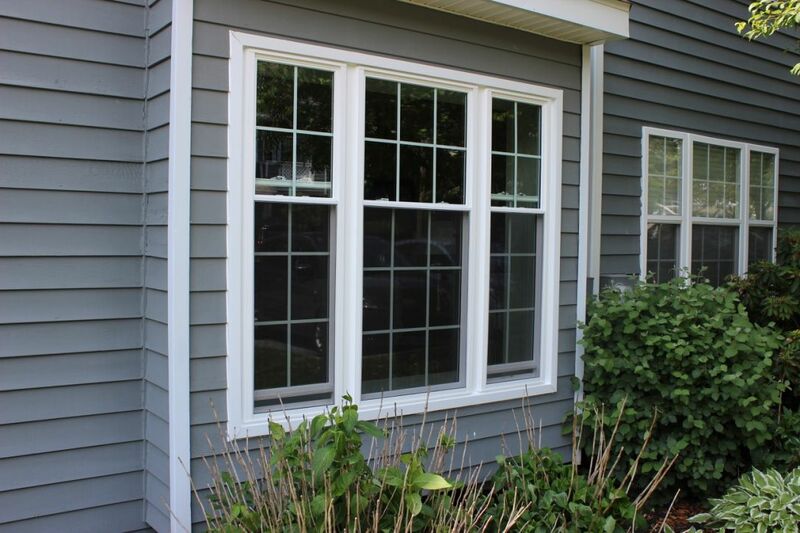 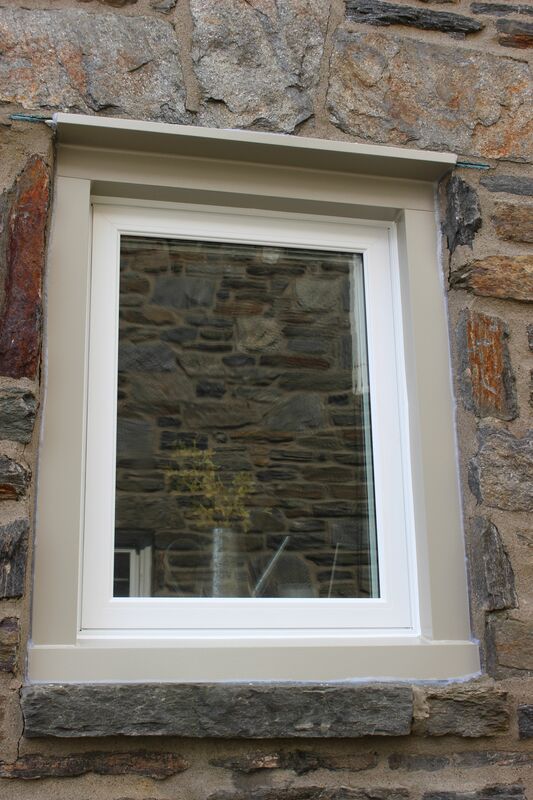 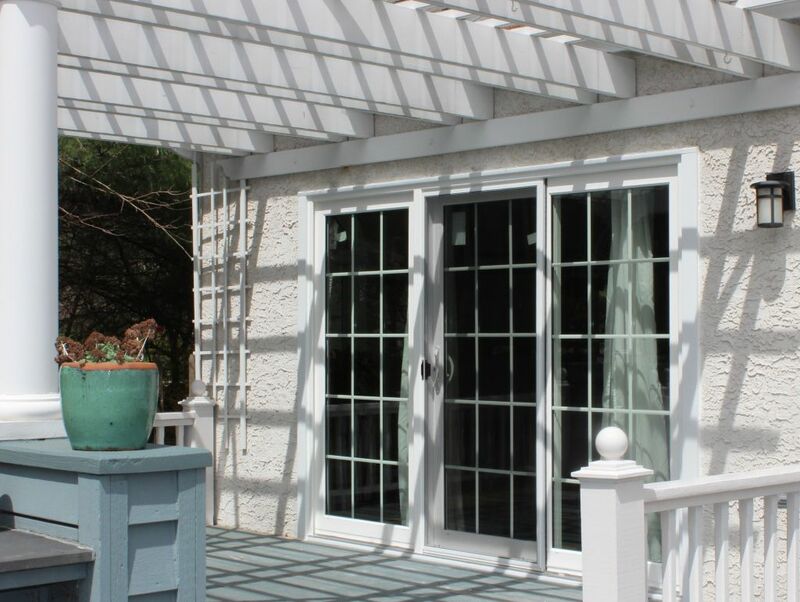 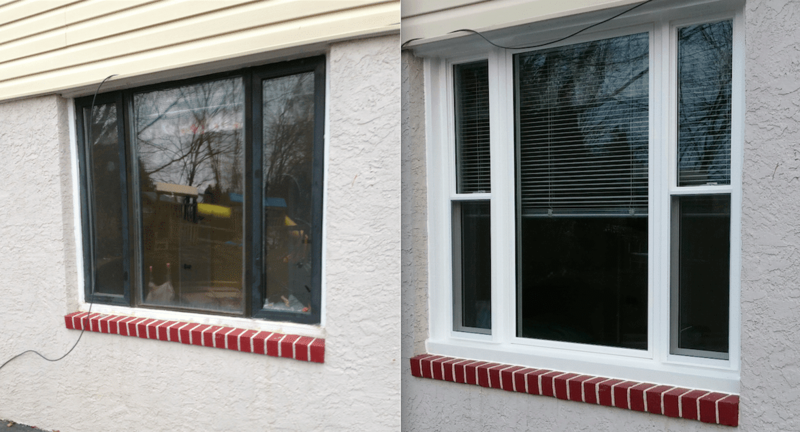 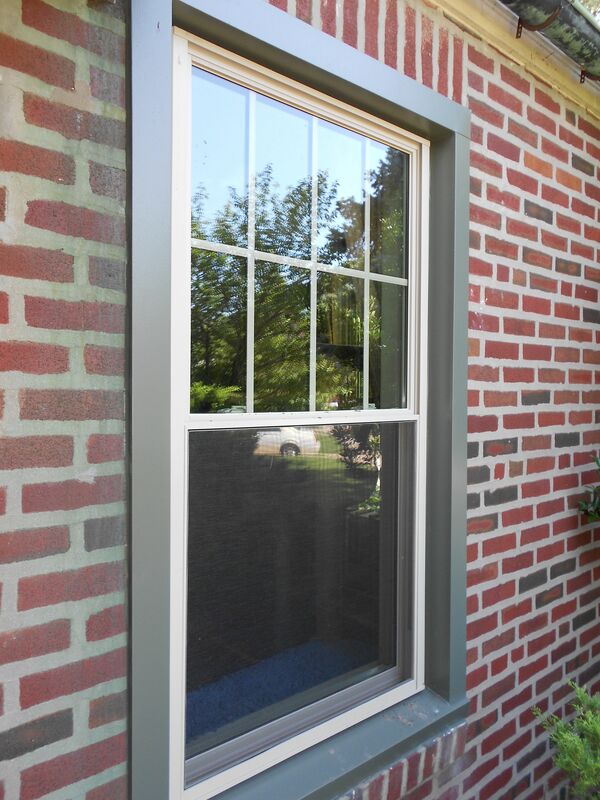 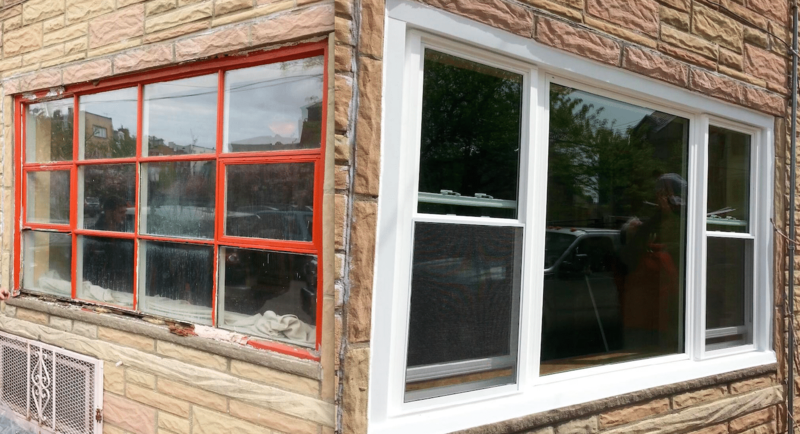 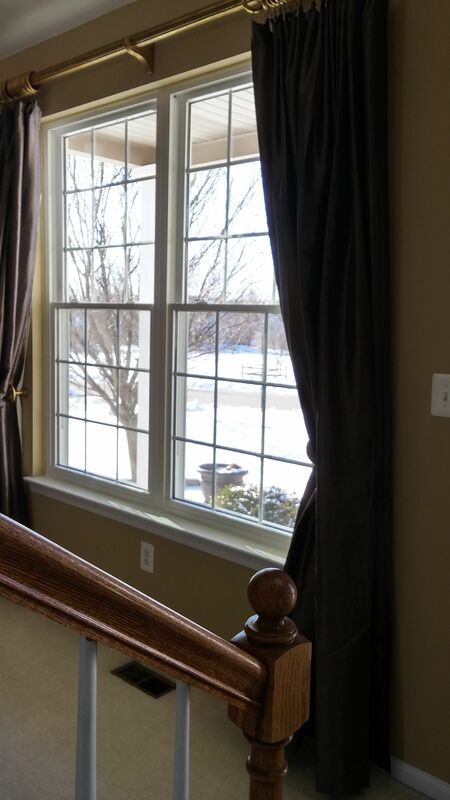 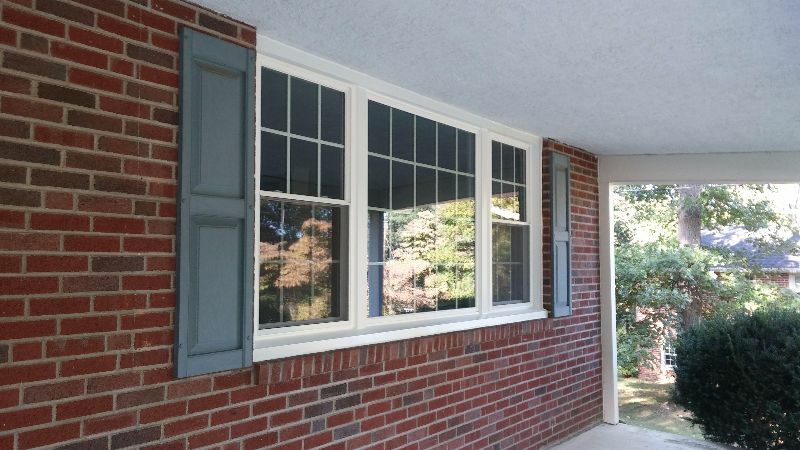 Whether you’re looking to install some of our durable casement windows, add more natural light with new picture windows or create a cozy nook with a large bay window, you’ve come to the right place. 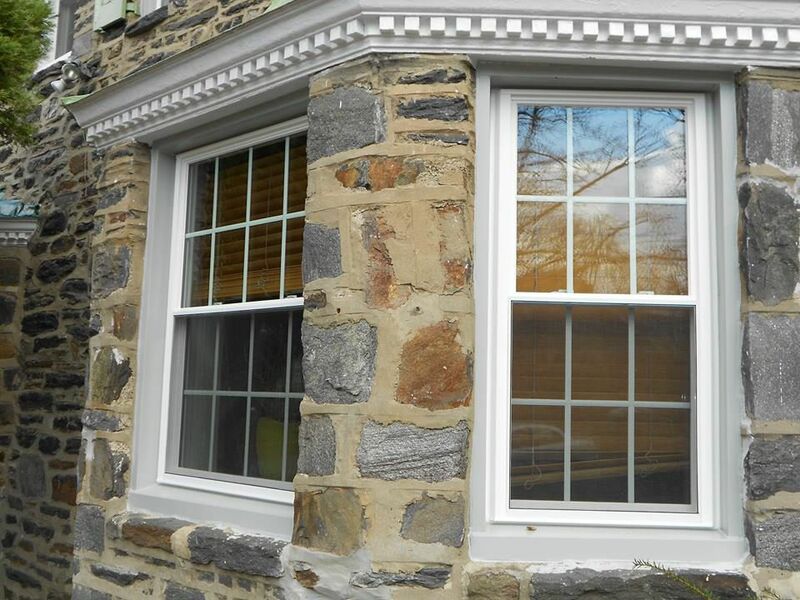 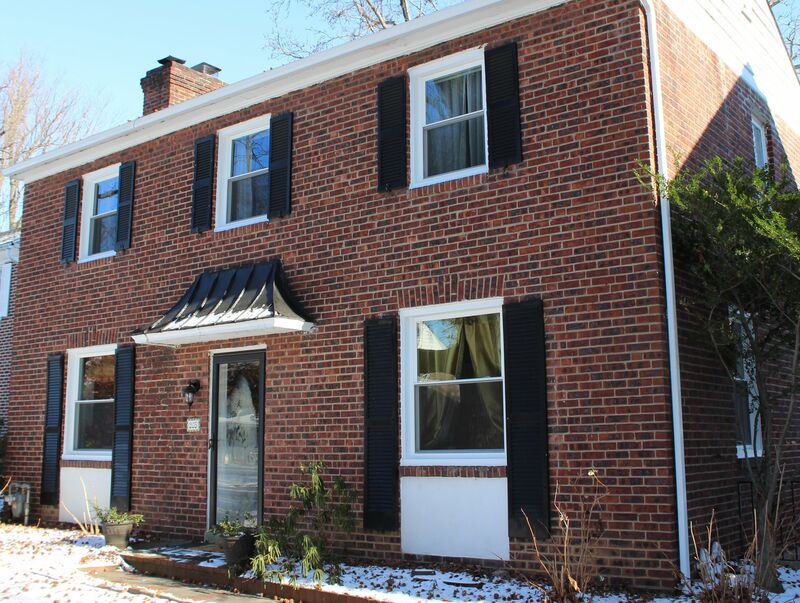 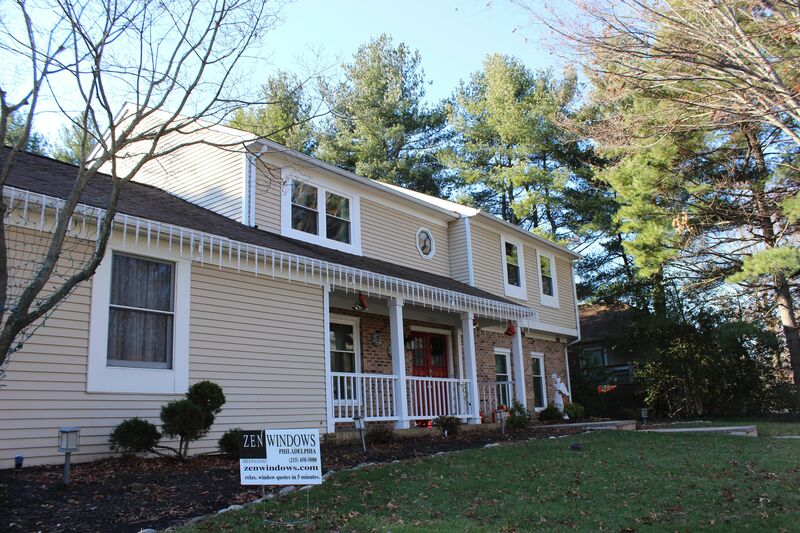 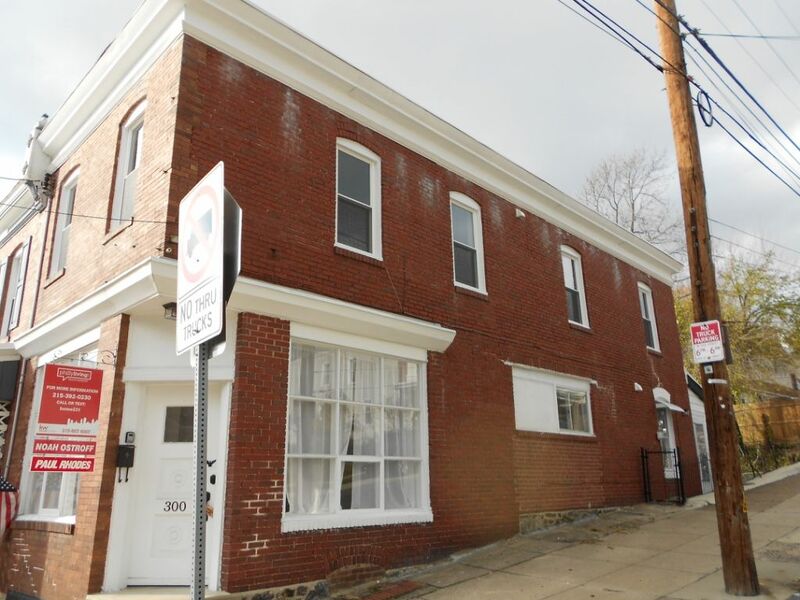 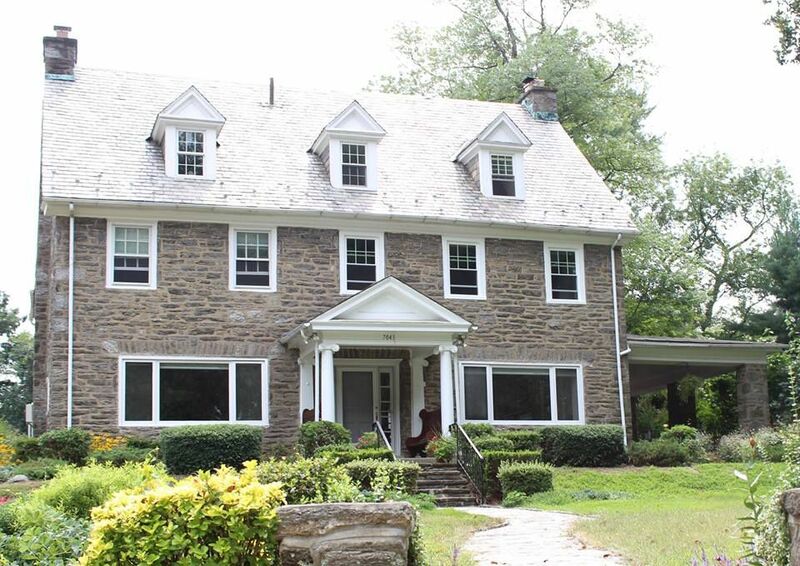 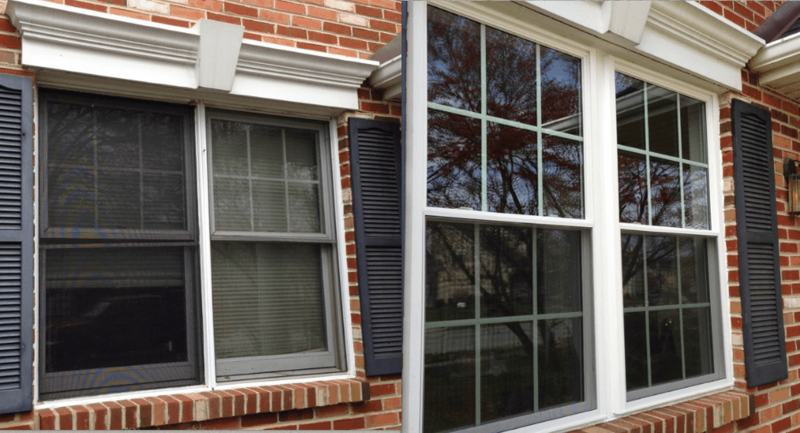 As your Greater Philadelphia Area window specialists, we offer a wide assortment of windows in all shapes, sizes and designs to help you customize your home. 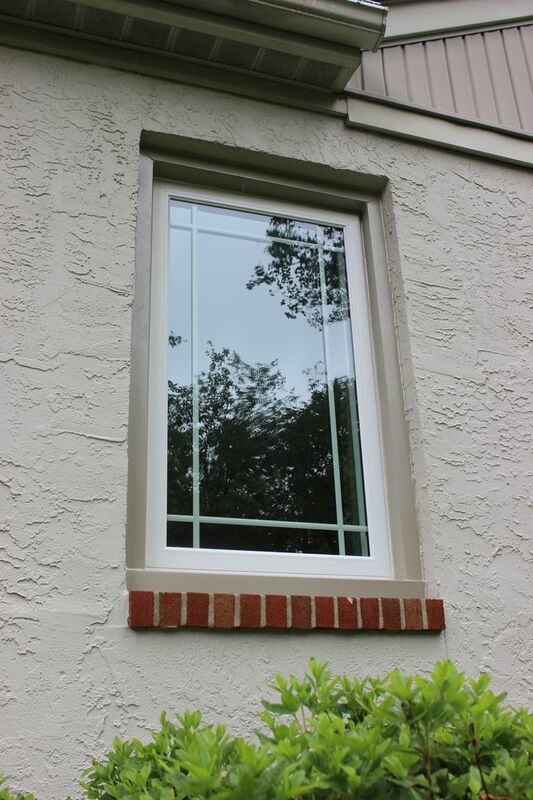 Whatever your goals are, we’ll collaborate with you to determine the replacement windows that best match your needs and your personal style. 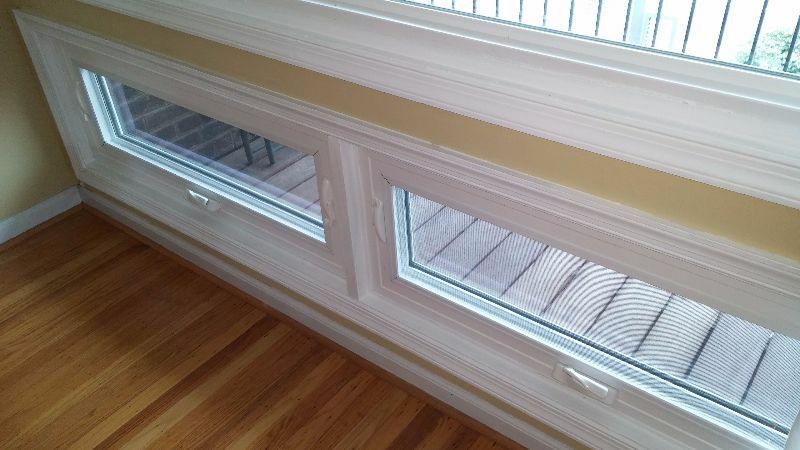 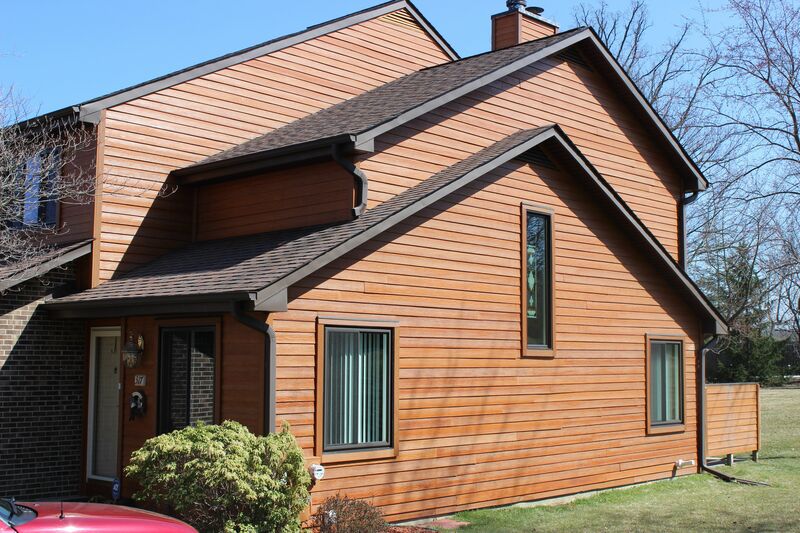 Check out our gallery to see just a few of the options we can install in your home and contact us today to get your free quote!